What team is currently both six games unbeaten and has lost their past two? Progress in the cup competitions may not be seen as important, but it has taken at least a small amount of the wind out of our sails. While the FA Cup loss to Walsall was a game we might have won on another day, naming a reserve side against Cheltenham in midweek to sabotage our hopes of progress in the Checkatrade Trophy puts a little bit of pressure on Mark Robins to win this game to justify that call. 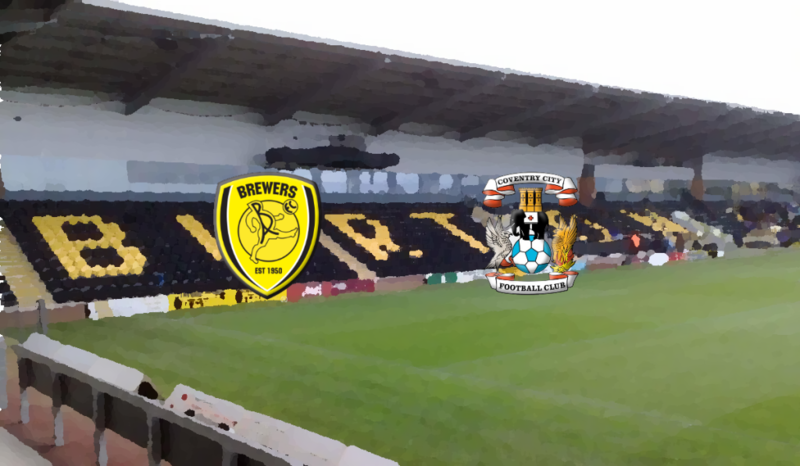 Expect the team selection for this game to be much closer to the most recent league game against Accrington Stanley than it was for even the FA Cup tie against Walsall. 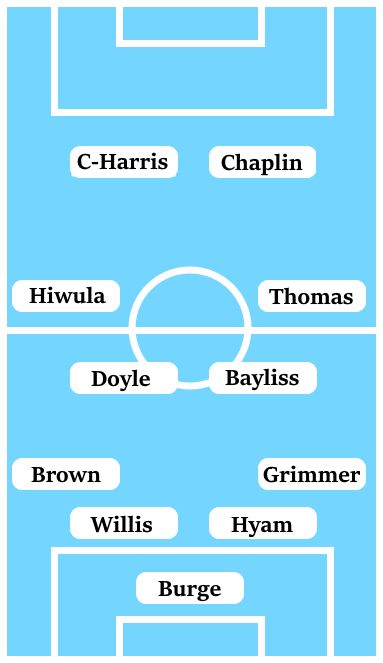 The key difference between this line-up being the return to fitness of Tom Bayliss, who adds a completely different dimension to the midfield alongside Michael Doyle than the underwhelming Abu Ogogo has done thus far. In addition, Jack Grimmer’s availability at right-back adds further attacking thrust to the side, in place of Jordon Thompson, a youngster doing his best while being played out of position. The Scot, in theory, has a chance to nail down a starting place ahead of Dujon Sterling – presuming there isn’t a clause in Sterling’s loan contract that dictates he plays when fit. As for the biggest call Robins will have to make, restoring Conor Chaplin to the starting line-up is the closest to contentious. The forward is entering a key couple of months in his burgeoning Coventry City career where he needs to start delivering on the promise he has shown thus far. With the likely alternatives in that link role between midfield and attack being a Jordan Shipley who has underwhelmed in recent appearances, and a Jodi Jones not quite up to speed yet after a big injury, Chaplin is likely to be given every chance to play himself into form.